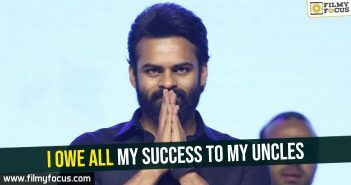 On the occasion of Sai Dharam Tej’s birthday, a picture of Sai Dharma Tej and Hello actress, Kalyani Priyadarshan was out in the internet. 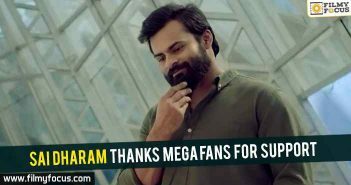 The Mega hero, Sai Dharam Tej is all prepped for his next with Kishore Tirumala. 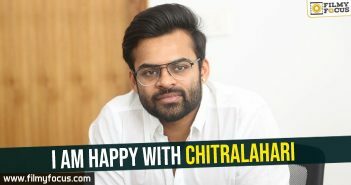 The working title of the film is Chitralahari and Mythri Makers are producing the film. 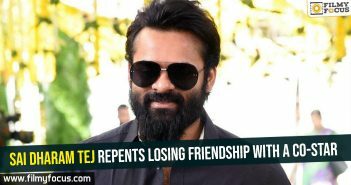 The movie will go on floors by November. 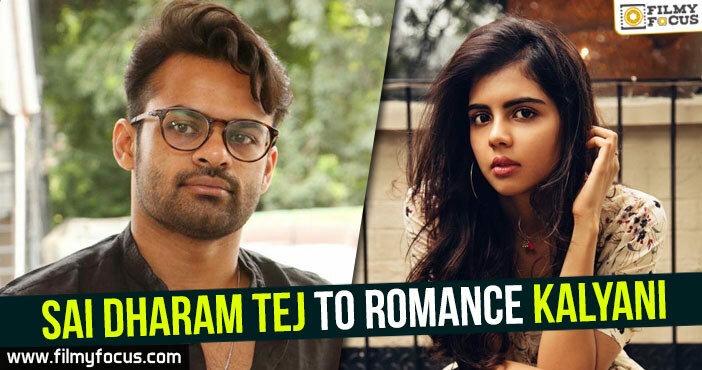 This will mark Kalyani’s third Tollywood film and second is with Sharwanand. The movie is said to be a rom-com. 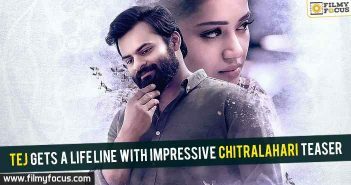 The makers are hoping the actress will do justice to the stipulated role.